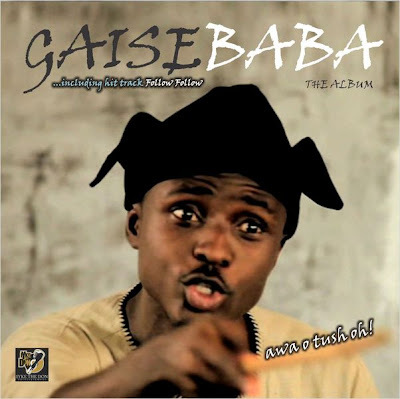 GAISE is an Afrofusion artiste from Ekiti State in Nigeria. His debut album, Gaise Baba was released in 2011. Two of the most popular songs from that album are Follow Follow and The Movie Song. The music video for the latter was released sometime last year. Finally, the music video. Enjoy! Imagine Gaise arriving in heaven and Jesus is like, "Dude, the song & video for Movie Song was amazing! I'm proud of you!!" The last paragraph? Your imagination will take you places sha! I didn't see that coming. For His sake, I pray it plays out like that.